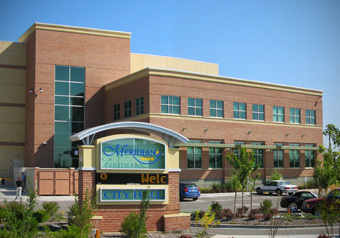 Near the completion of this $22 million city hall, the construction manager of the project presented the City of Meridian with a claim for additional fees. The city then called upon Amento Group to provide claim consulting services to its leadership and attorney during post-project negotiation. While the negotiation was underway, the city discovered a number of construction defects that had occurred during the project. The claims were eventually litigated during a multi-month bench trial, with Steve Amento providing expert testimony for standard of care on behalf of the city.